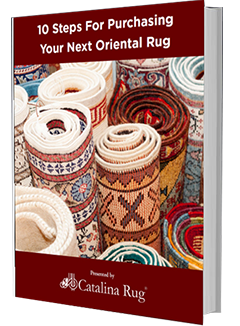 Home > Blog > Is Your Wool Oriental Rug Authentic? Wool Oriental rugs are in great demand all over the world for their soft lush feel, beautiful colors, and patterns, ease of maintenance and their rugged durability. Weavers in some of the most remote regions in Persia hand weave these rugs using the best quality wool and all-natural dyes that are found in the region. The result is an absolute work of art and just like any piece of art, wool rugs are also considered an investment. 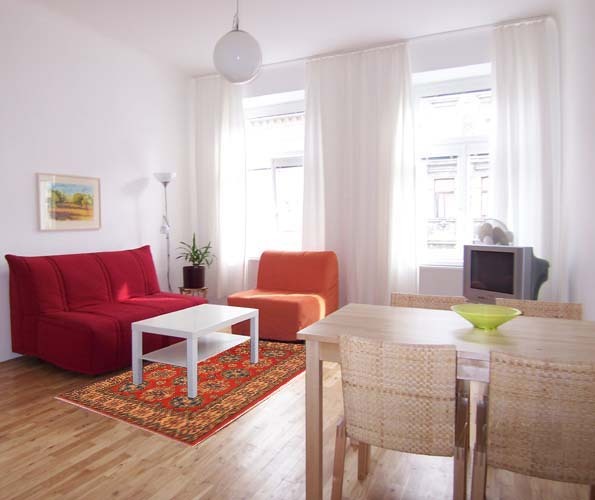 However, the most important thing is to make sure that what you are buying is an authentic wool oriental rug. Authentic wool rugs are always made from high quality wool and this is reflected in the quality of the rug. When you run your hands gently over the pile of an authentic rug, the texture will feel thick, lush and smooth. The wool has a certain amount of oiliness in it, which prevents the wool from becoming brittle and breaking easily. On the other hand, a fake wool rug will feel harsh, dry and hard to the touch. Naturally, when you are shopping for a wool oriental rug, you must take great care to make sure that the piece you are buying is genuine. 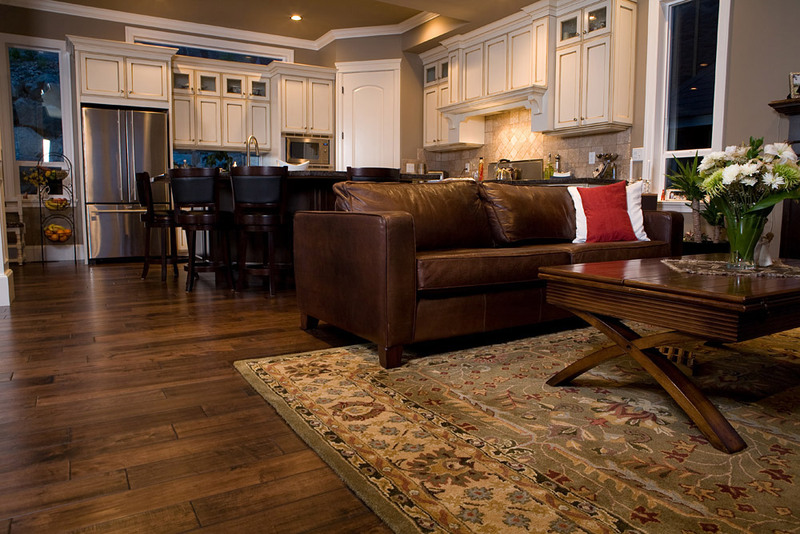 Here are a few warning signs that indicate that the rug you are looking at is probably a fake. In a genuine Oriental rug, every knot is meticulously hand-made by highly skilled weavers. There are no exceptions to this. When you turn the rug over, you should be able to see every individual knot on the reverse side. Another little-known but very important warning sign that the rug is fake is that the fringe is stitched onto the body of the rug. In a hand-woven rug, the fringe forms naturally as part of the weaving process. When you turn the rug over, you should be able to see that the fringe is part of the rug itself. It is not a separate component. Although machines can replicate the hand weaving process quite closely, they are unable to create this natural fringe. Here, the fringe is simply glued or sewed on and this is very noticeable on the reverse side of the rug. A hard plastic layer on the underside of a rug is a sure sign that it is a fake. The seller will try and convince you that it was added to provide an additional layer of protection so that the rug will last longer. That’s not true. It is simply added to fake rugs to hold the rug together. Genuine wool oriental rugs do not have any artificial component and they definitely do not have any plastic backing. When you turn a genuine rug over, you will see that the pattern is a reflection of the pattern on the top pile. Authentic wool rugs are expensive. This is because each piece is one of a kind and takes months to manufacture. 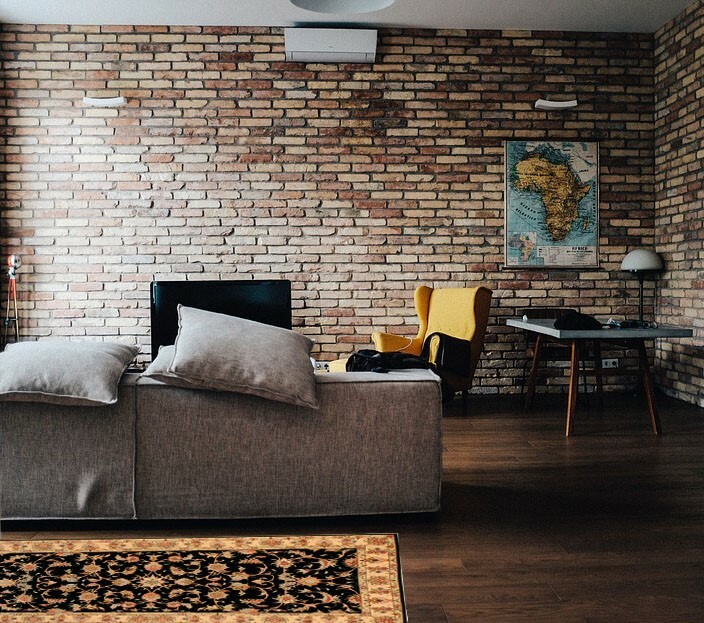 Genuine rug dealers know the value of their rugs and although they may offer a small discount, they will never sell their products at rock-bottom prices. Moreover, they never make false claims about going out of business. If a rug dealer is giving you a fantastic discount on a rug you love because they are ‘going out of business’ or for any other reason, chances are it is a fake. 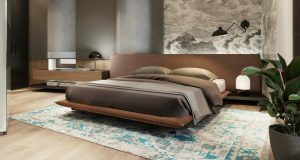 When it comes to Oriental rugs, it is always advisable to go to a reputed dealer even if it means paying a little more.